FIRST OF ALL: IF YOU HAVE PREVIOUS VERSIONS OF THIS TRACK MAKE SURE TO UNINSTALL IT BEFORE YOU INSTALL THIS 1.0 VERSION! 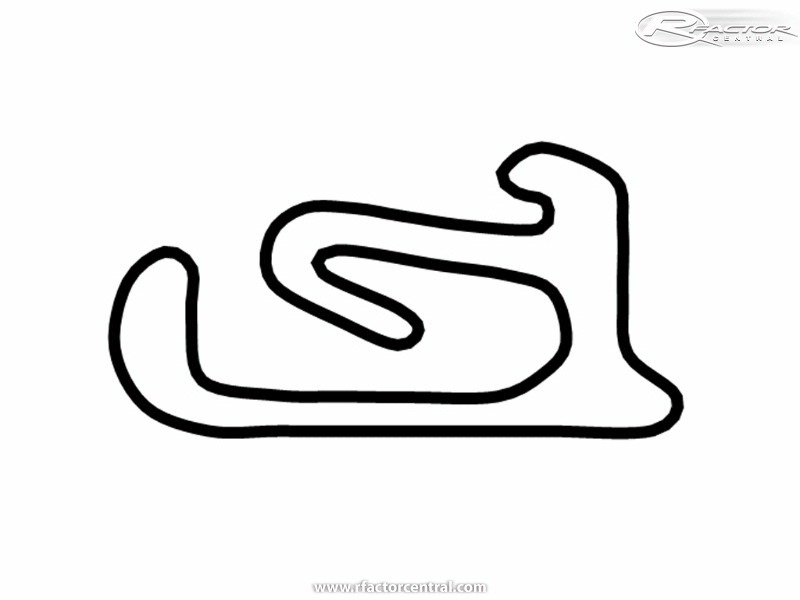 This is a simulation of the new "Desafio International das Estrelas" (International Stars' Challenge) kart track. Renault F1 test driver Lucas Di Grassi and Felipe Massa are the track designers. 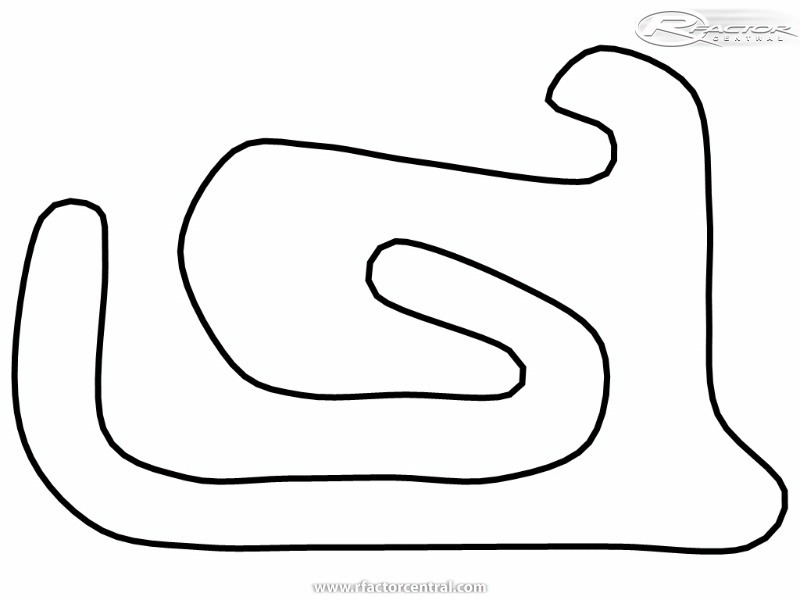 Lucas contacted me to provide him a simulation so that he could test it with Massa before deciding the layout. Some aspects of the track still need some improvement, especially junctions flickering and AI behaviour, which seems to have some incompatibility with Kat mods (KF1 Kart mod works fine! 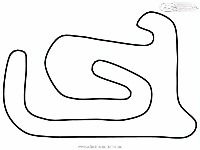 check eurokart-sim.com). #If you want to improve the track feel free to request me BTB project by PM, but I'd ike to receive your improvements and modified project back for future versions. Try to fix the AI bug. To Rubens Barrichello (@rubarrichello on twitter) for encouraging me during early stage of track making. To Fabiano Yamasaki (V10 Driver Training) for making the "bridge" with Lucas Di Grassi. There are currently no setups for Desafio Internacional das Estrelas. Add a Setup. Onde acho o link para download desta pista? hello, Im using the brkart mod, with birel kart 125cc and parilla engine, my question is according to my best lap time, my best lap is around 52-53sec, I dont wanna question the setup or something but, I want to know if its true?, Im asking it because if you go to the star challenge website (http://www.desafiodasestrelas.com.br) and see the best schummy lap (55.461), should I be glad or sad? Either I was in another Planet or this track is not that I've seen in Florianopolis. 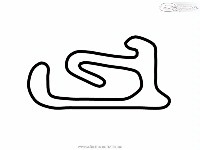 Couldn't identify any turn, are you sure is it the same track?? this layout remembers me the OLDRing fantasy track, but it's a good layout.